Cataracts are a very common condition, which occur when the clear lens inside your eyes starts to turn cloudy. Cataracts are related to ageing, and usually affect both eyes, but to different extents. The first signs of cataract development are often blurred vision, dazzle and glare especially at night time, and a change in the strength of glasses you need. There are two types of cataract: nuclear sclerosis cataracts turn the lens yellow and your colour vision changes, plus you’ll need to change glasses as you become more short-sighted. Cortical cataracts involve the development of white streaks just under the surface of the lens. When these streaks extend from the periphery of the lens to the centre, they interfere with vision, giving rise to glare and dazzle, particularly at night time and when driving. The only effective treatment for cataracts is surgical removal and replacement with an artificial lens implant. Modern cataract surgery has been refined over 70 years and is now a very safe procedure with a success rate of more than 99%. 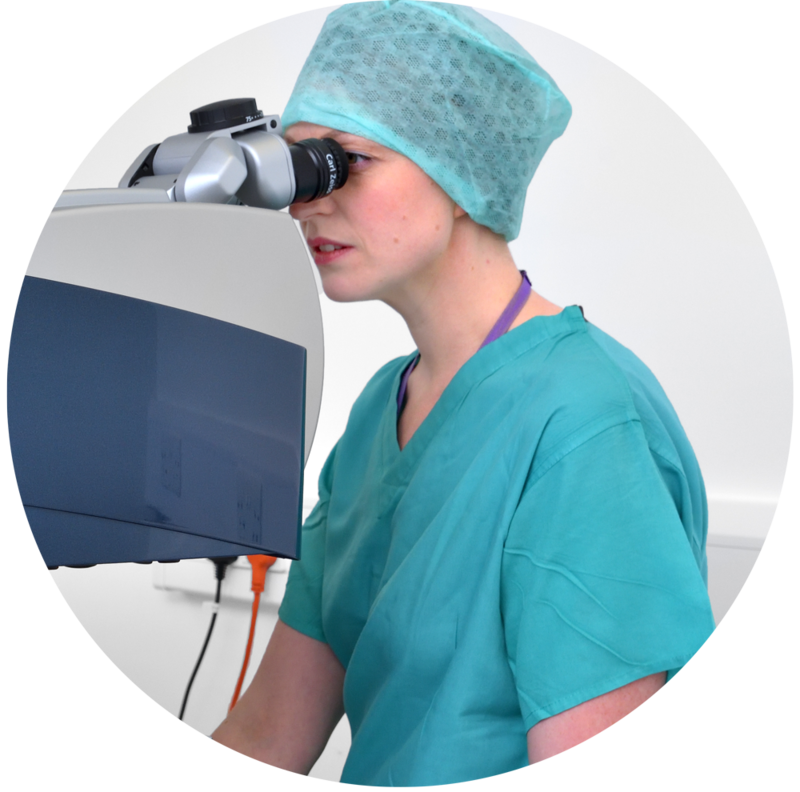 At Laser Vision Scotland, our surgeons carry out more than 2,000 operations every year, and the majority of these procedures are cataract surgery. Standard lens cataract surgery involves removal of the cloudy lens inside the eye and replacement with a monofocal lens implant. The cataract removal procedure most commonly performed is known as phacoemulsification. 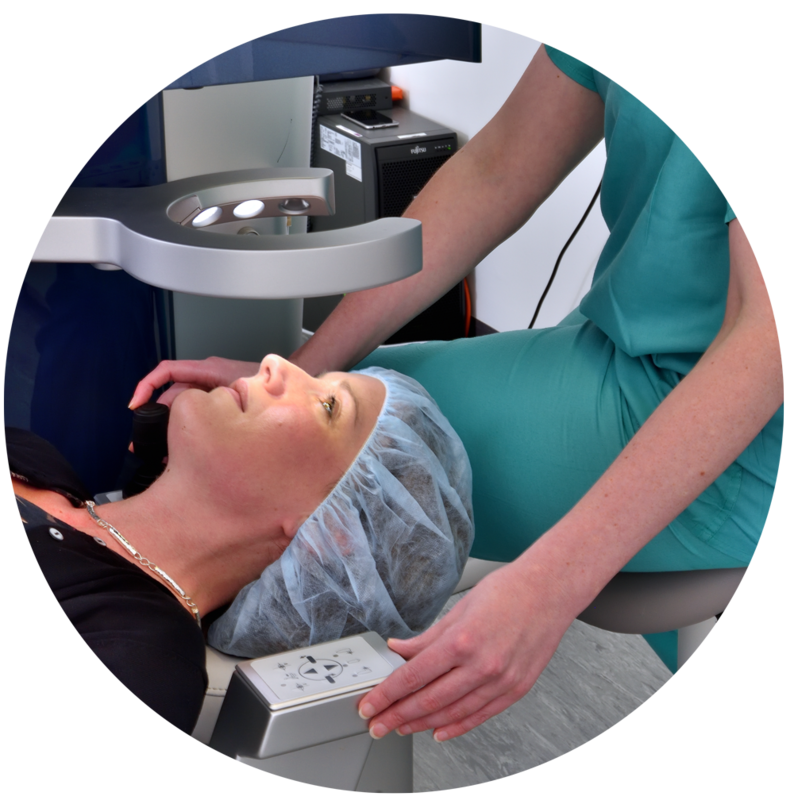 As with laser eye surgery, if you’re having cataract surgery and want to reduce your reliance on glasses you may opt for multifocal cataract surgery. This option is also available to patients with significant astigmatism. To get the most out of multifocal cataract surgery, your eyes have to be in good health, with no sign of macular degeneration or glaucoma. In suitable patients multifocal lenses have a high success rate and high levels of patient satisfaction after cataract surgery. Following multifocal cataract surgery, you’ll often see clearly enough to drive within 1-2 days. However it can take several months for your eyes to fully adapt (a process called neuroadaptation) to your new lenses. During this time colours and hues may seem different, and vision may fluctuate as your brain fine-tunes its focusing mechanisms. A small amount of astigmatism will blur your vision slightly, while larger amounts can cause your vision to be very blurred. This type of surgery uses lenses which correct astigmatism and can give you sharper vision without the need for glasses. .
Toric lenses have a rugby ball shaped surface contour, which is positioned inside your eye to neutralise existing astigmatism. Standard toric lenses do not correct near and distance vision, however toric multifocals lenses can be used. Toric lens implants suit patients who have significant amounts of astigmatism, and don’t mind wearing glasses for reading. 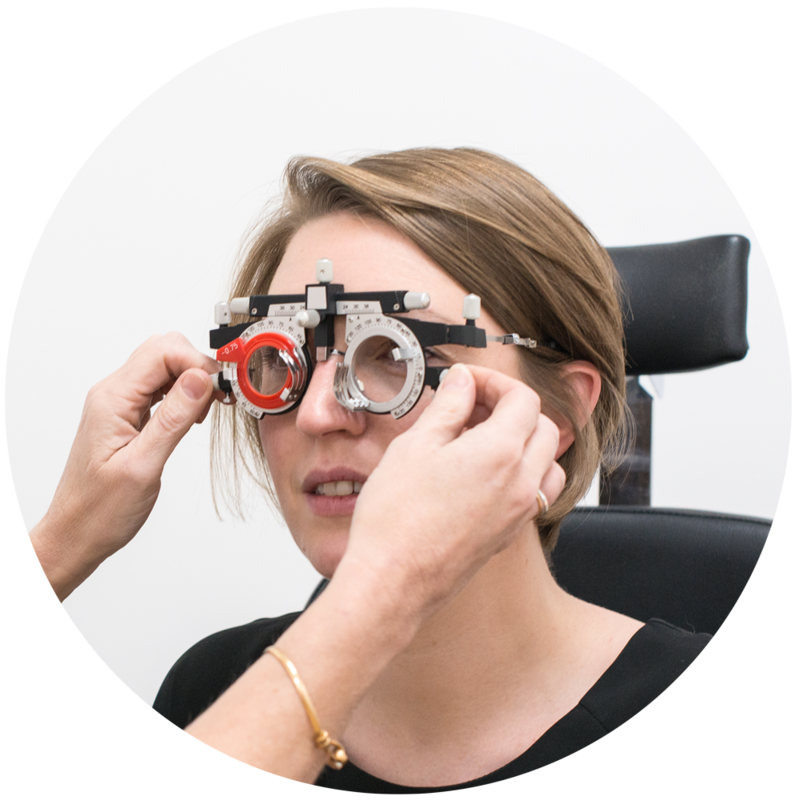 We may also recommend toric mono vision treatment, where your dominant eye is made as strong as possible for distance and your non-dominant eye is good for near vision. 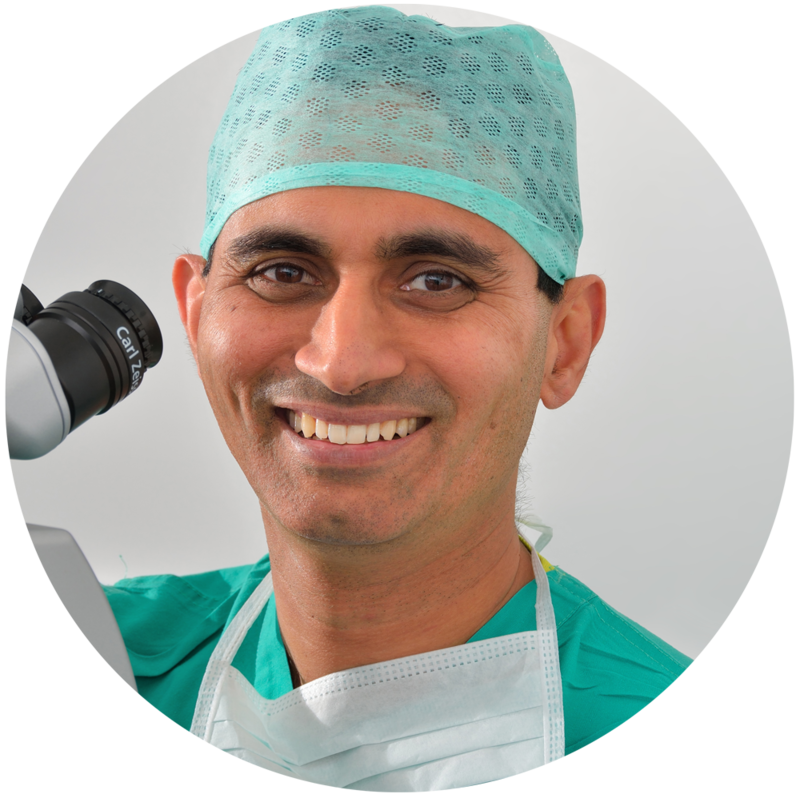 To find out which type of cataract surgery will give you the best results, make an appointment with one of our experienced consultants today. While the type of surgery you need may vary depending on your unique requirements, the procedure tends to be similar for most patients. 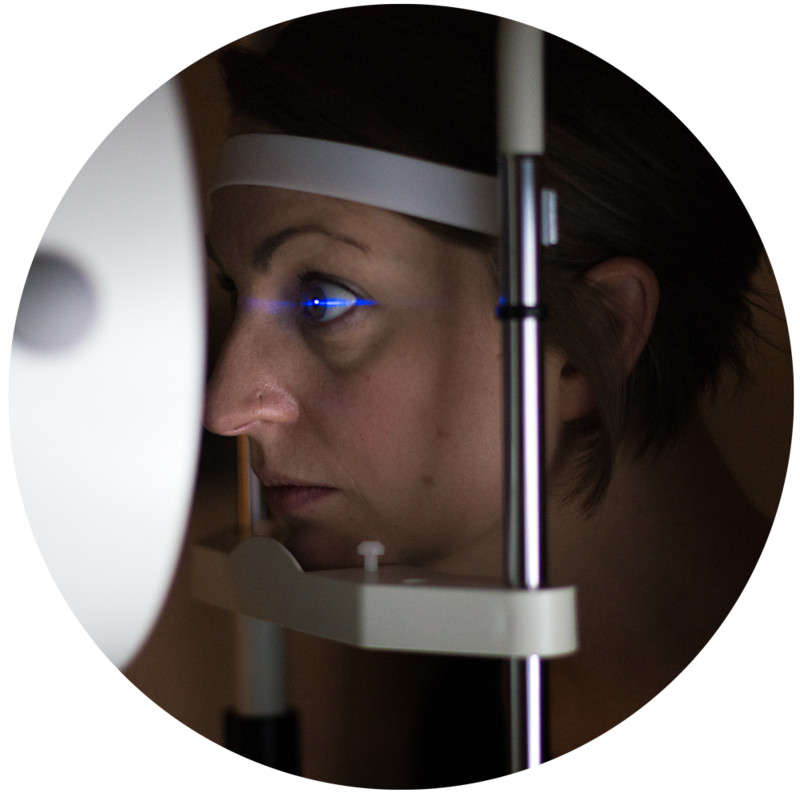 At your initial assessment we’ll carry out a number of extensive eye tests to determine if you are suitable for cataract surgery, and what type of surgery is best for you. 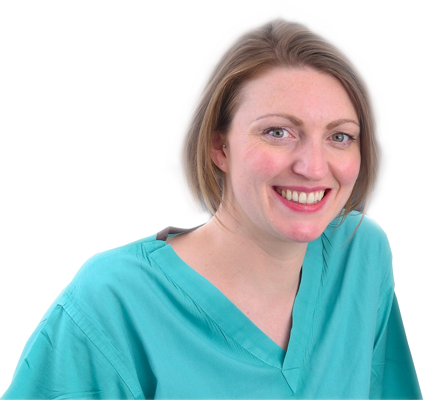 During the consultation you’ll get to meet your surgeon and ask as many questions as you like. We’ll give you plenty of pre-treatment advice and find a date for surgery that suits you. Having your cataracts removed involves a half-day in our hospital, although the procedure itself only takes around 15-20 minutes. On arrival you’ll be offered either a private side room or a seating area in our day lounge. Drops are used to dilate the pupil of your eye, and your surgeon will visit you and ask you to sign some forms. Cataract removal is usually carried out as a day-case under a local anaesthetic. During surgery your eye is numbed and you’ll lie on a bed looking at a bright light. You’ll see colours and movement, but will not be aware of any details of the procedure. If you think you’ll feel anxious about having surgery, we recommend asking your GP for some sedation first. 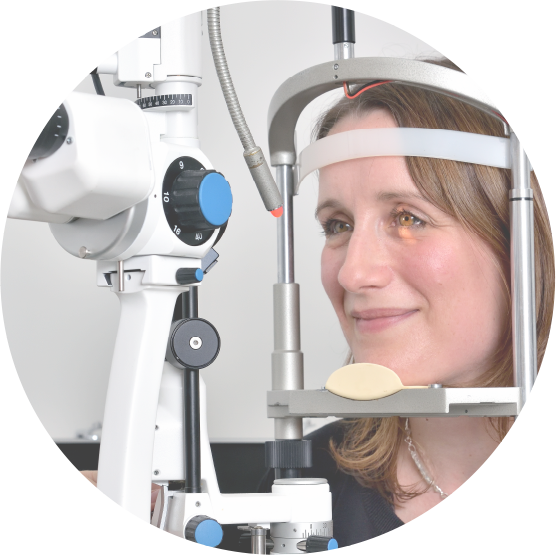 Once the anaesthetic has taken effect, your surgeon will make a tiny cut on the surface of your eye – either with a needle or a laser, depending on what type of surgery you’re having. A special ultrasound probe is then inserted and used to gently break down and remove the cloudy lens. 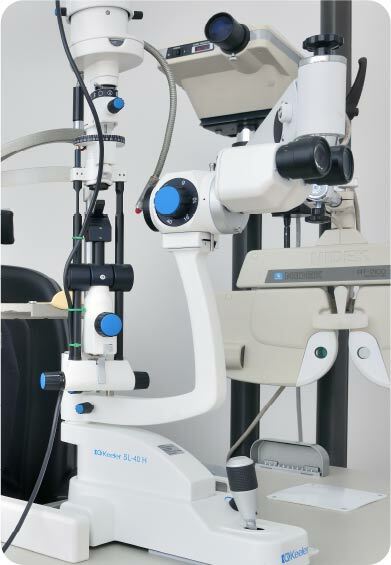 Your new implant is introduced to the eye and carefully positioned. At the end of the procedure an antibiotic solution is infused into the eye to protect against infection. After surgery, a clear plastic shield is taped over your eye for one day to protect it. You can see through this straight away, though vision tends to be blurred for the first couple of days. You’ll be given antibiotic drops to use for one week and steroid drops to use for four weeks. Cataract surgery is normally carried out on one eye at a time, around two weeks apart. We’re here to help and offer any advice you need. If you have any questions or would like to book an appointment with one of our consultants, do get in touch. You can find out about the cost of cataract surgery on our pricing page..